ABC announced that it has renewed Shark Tank for its 11th season! The recipient of the 2017, 2016, 2015 and 2014 Emmy® Award for Outstanding Structured Reality Program, Shark Tank features The Sharks – tough, self-made, multimillionaire and billionaire tycoons – as they invest in America's best businesses and products. The Sharks will give people from all walks of life the chance to chase the American dream and potentially secure business deals that could make them millionaires. 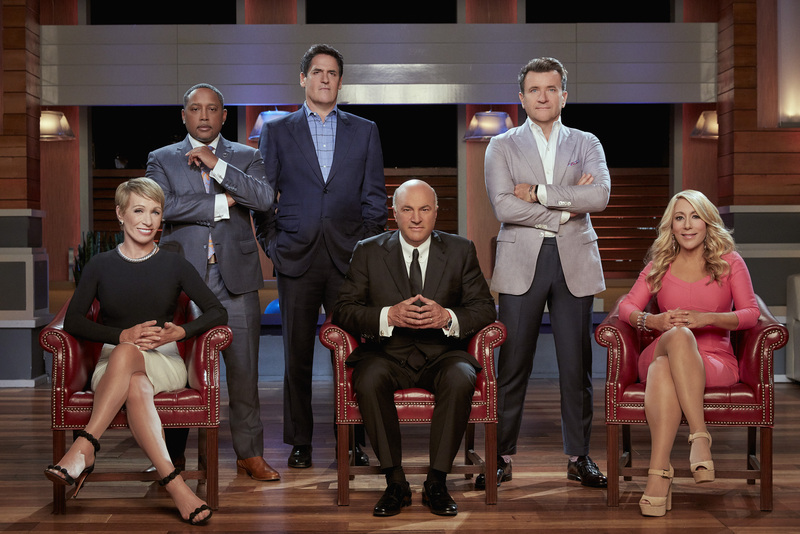 Mark Burnett, Clay Newbill, Yun Lingner, Max Swedlow, Phil Gurin, Mark Cuban, Barbara Corcoran, Lori Greiner, Robert Herjavec, Daymond John and Kevin O'Leary are the executive producers of Shark Tank, which is based on the Japanese Dragons' Den format, created by Nippon Television Network Corporation. The series is produced by MGM Television in association with Sony Pictures Television. The Sharks are billionaire Mark Cuban, owner and chairman of AXS TV and outspoken owner of the 2011 NBA champion Dallas Mavericks; real estate mogul Barbara Corcoran; "Queen of QVC" Lori Greiner; technology innovator Robert Herjavec; fashion and branding expert Daymond John; and venture capitalist Kevin O'Leary. Shark Tank is currently airing Season 10, celebrating "A Decade of Dreams," and will return to ABC in the 2019-2020 season for Season 11.